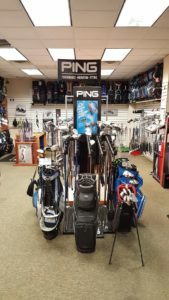 Golf clubs, golf bags, golf shoes, golf balls, etc We meet or beat any stores price ! 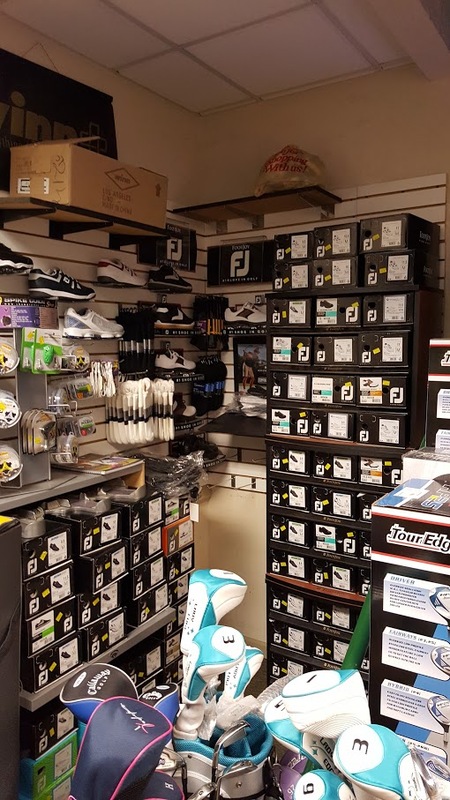 Toms River Golf Center is the Jersey Shores Discount Golf Store ! Professional advice and a custom fit ! 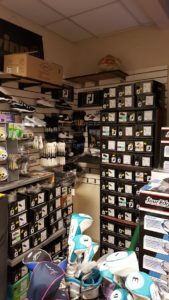 Why buy in a giant sporting goods store or on-line when you can get the same product at the same price, professional advice and be custom fit? Jersey Shore Golf Ball Headquarters! Shop Toms River Golf Center with confidence for everything in golf!